Last week, students from across the School were recognised for their artistic and academic achievements at prize giving assemblies. Click here to see the full list of prize-winners. 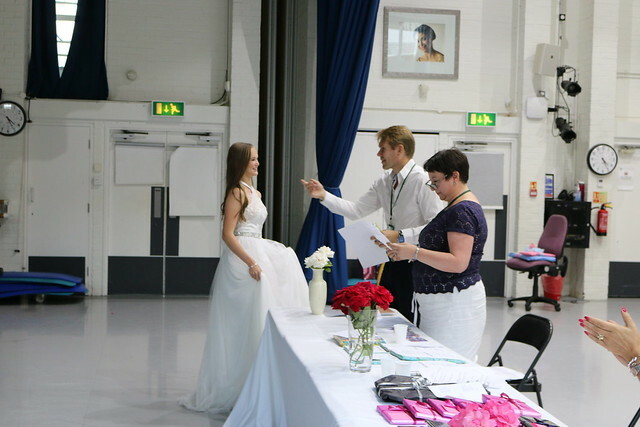 On Wednesday 4 July, Upper School students gathered in the Linden Studio to celebrate the academic and artistic achievements of their classmates; with awards ranging from an excellence award in Maths A Level to a progress prize for English as an Additional Language. 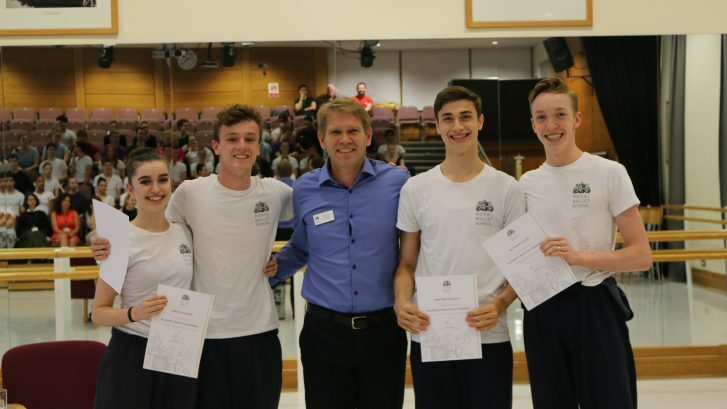 We were joined by David Bain who presented William Boswell, Jordan Martinez and Ginevra Zambon with their Ballet Association Awards, which are given in recognition of the contribution to dance of Sylvia Tyler and Joan Seaman through their founding and development of the Association. Brayden Gallucci was presented with the Gailene Stock Award, kindly supported by David Norman, for having demonstrated exceptional promise this year. On Friday 6 July, White Lodge students were awarded prizes for academic excellence and progress and prizes for artistic progress and endeavour. There were also some special prizes and scholarships announced. 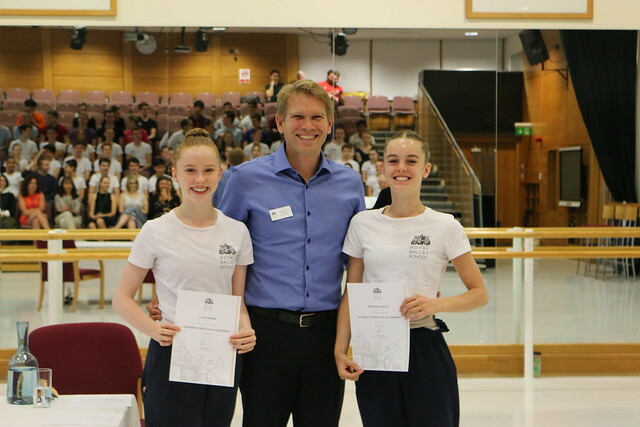 Arthur Henderson was presented with the Frank Freeman Summer Intensive Scholarship, kindly supported and presented by Malcolm Stewart and Ariana Allen was awarded the Audrey Harman Ballet History Prize kindly presented by Anna Meadmore.